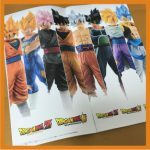 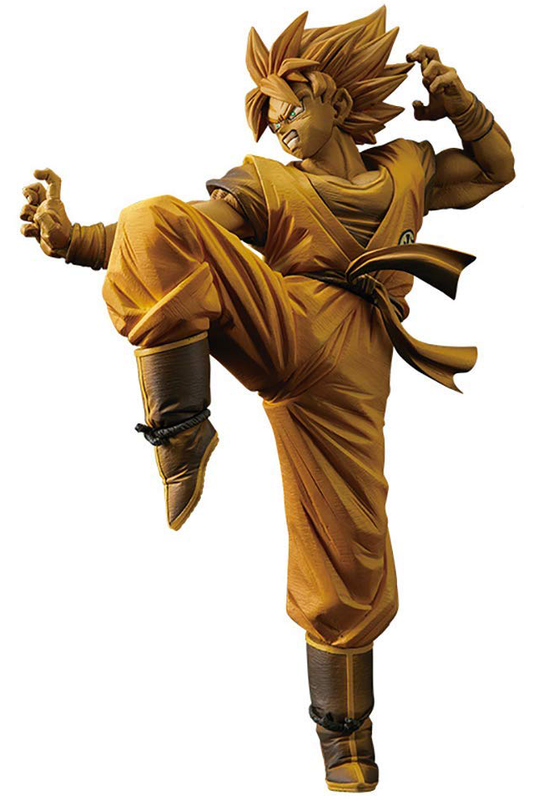 I wonder if Nakazawa will incorporate Shintani design in future? 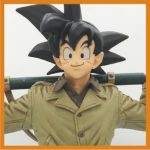 Jump Calendar has not scheduled more, maybe they are taking break for movie? 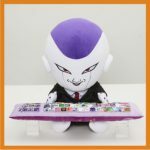 Mr. Nakazawa will probably be busy with that. 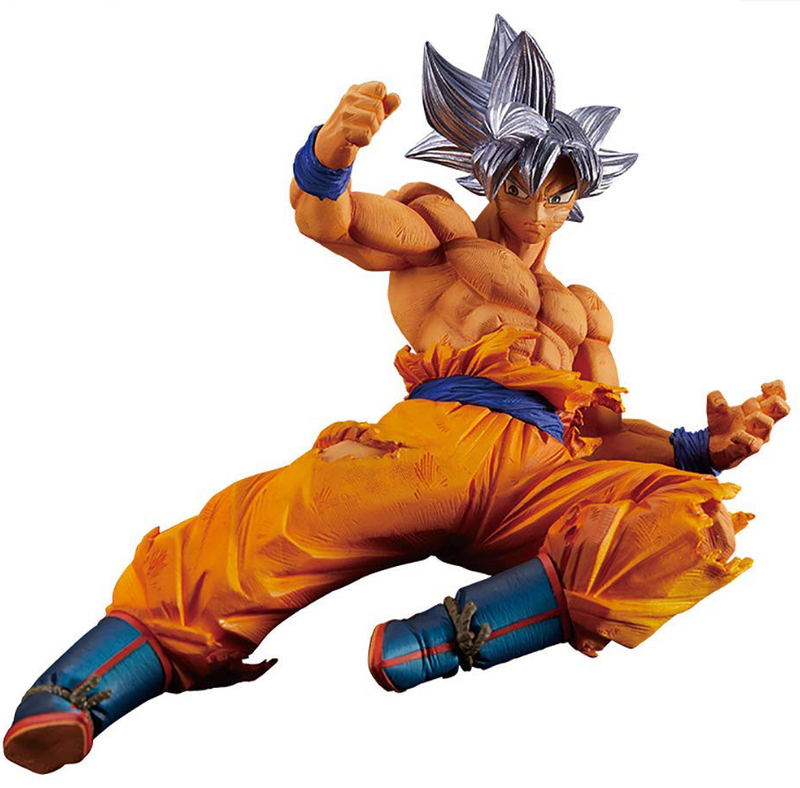 Still waiting for SS2, SSG Goku. 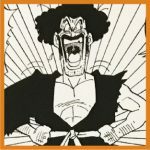 Maybe, Mr.Nakazawa can do anything.I would like to see it. 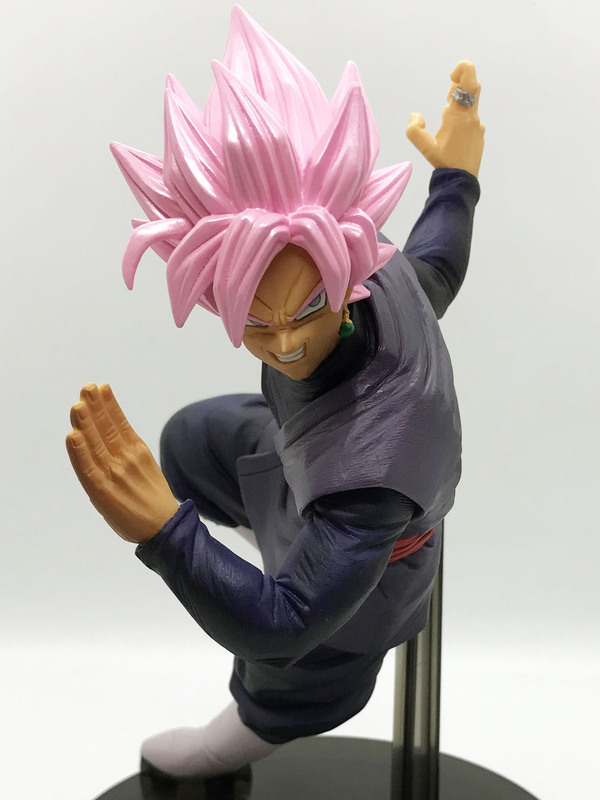 Me too waiting for SS2, SSG Goku, veget! 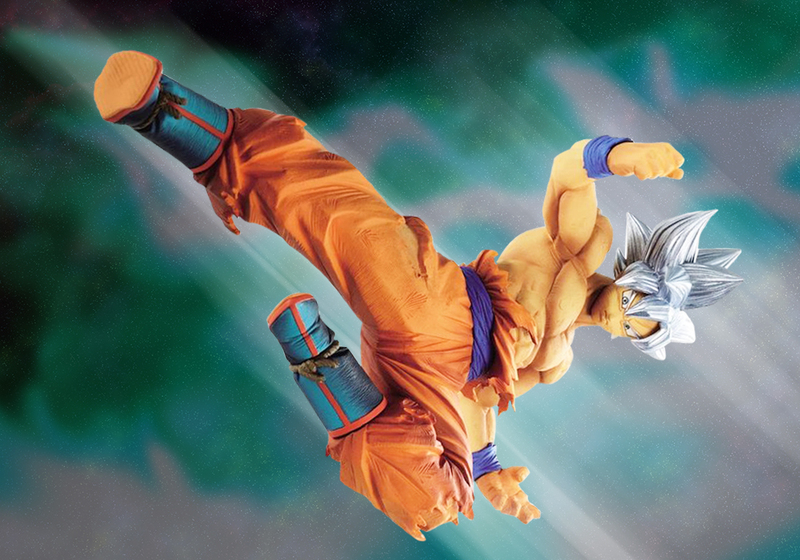 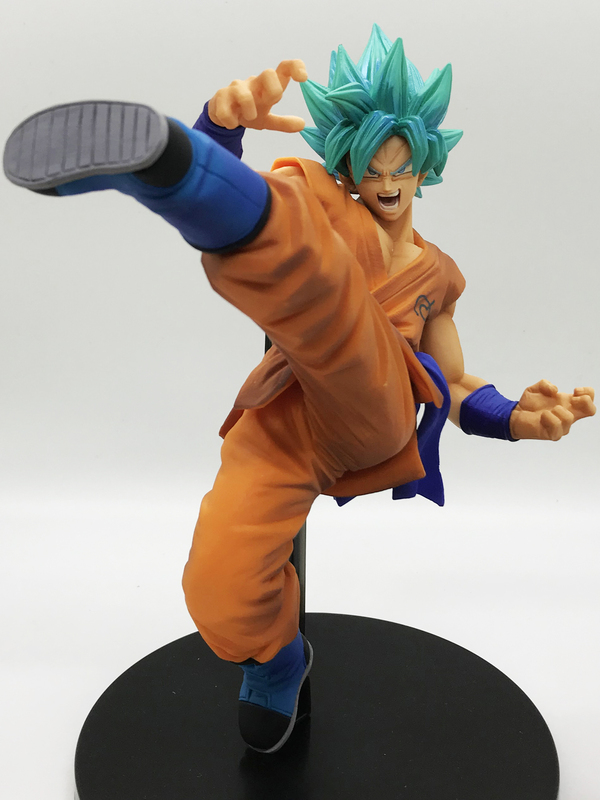 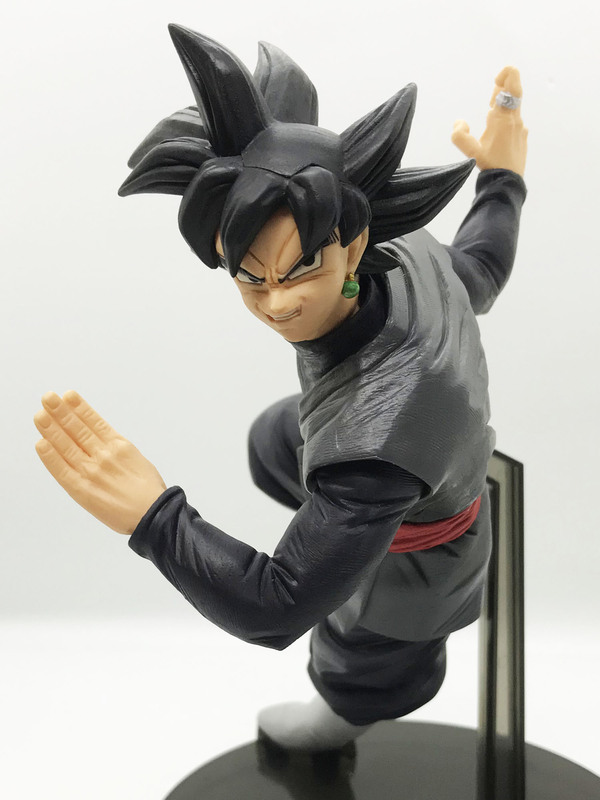 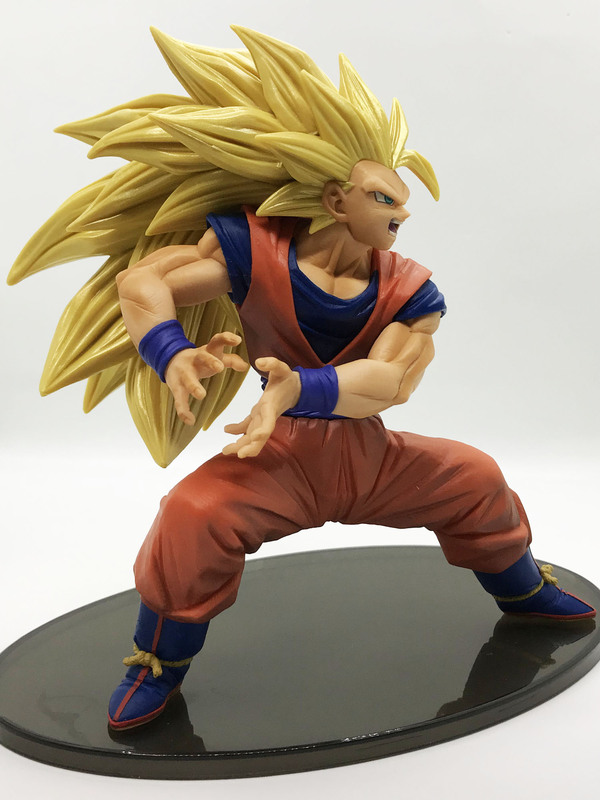 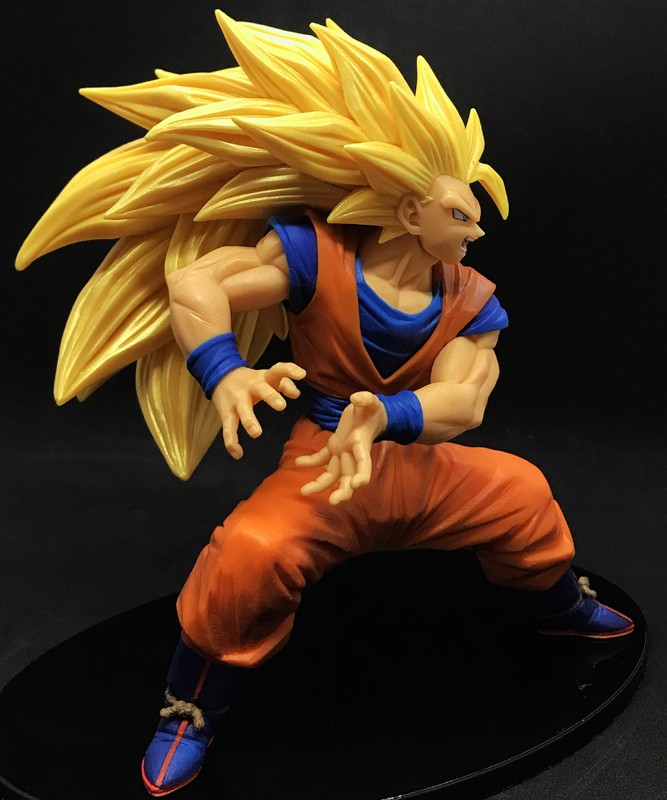 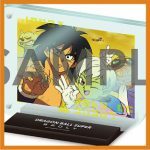 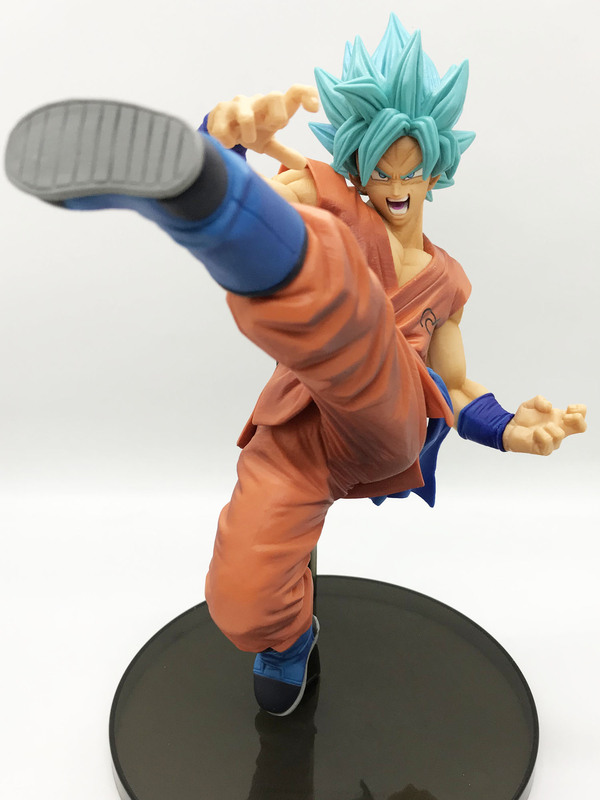 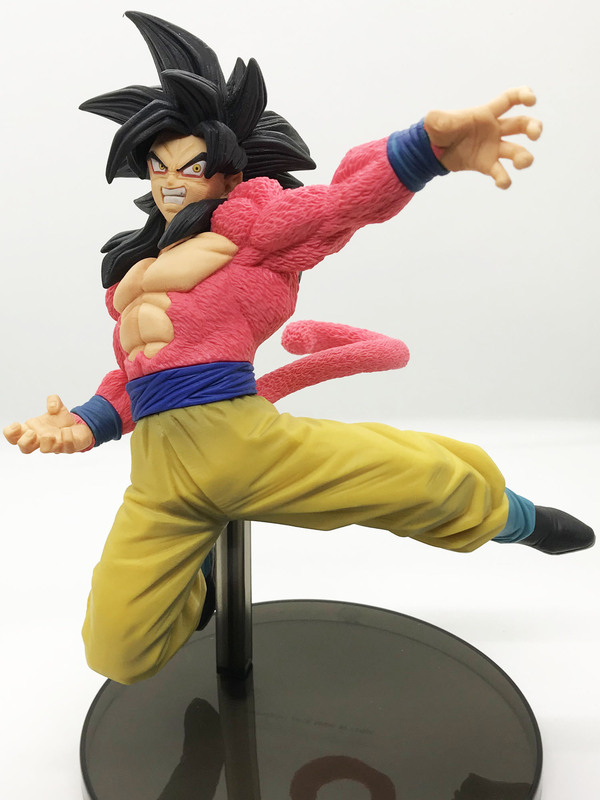 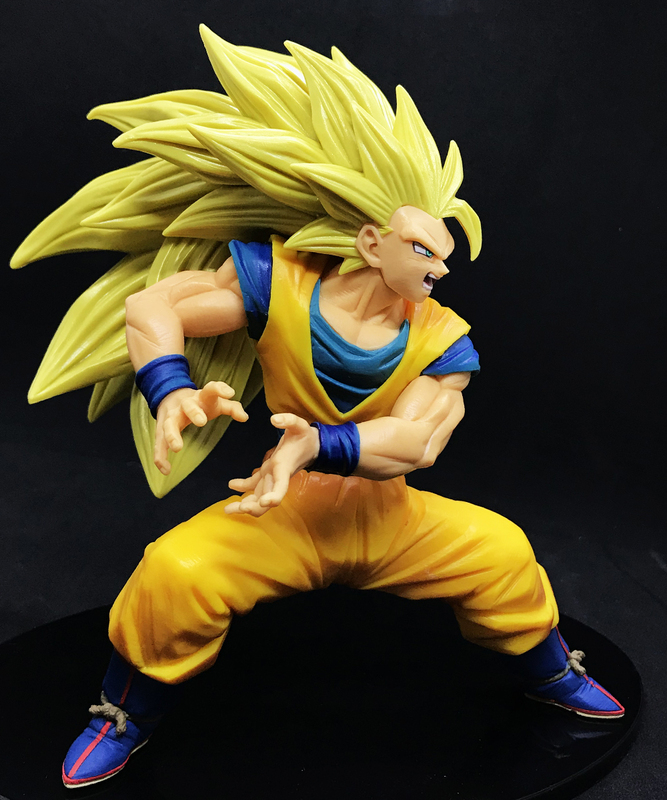 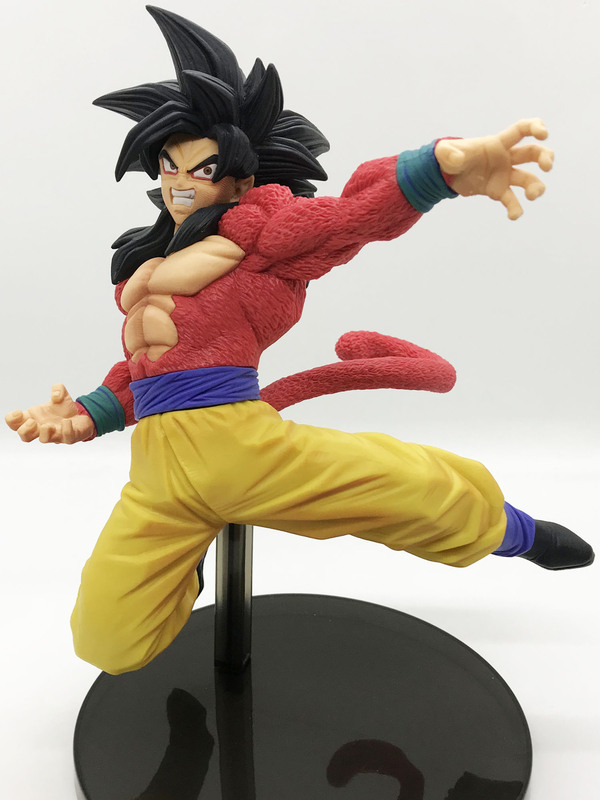 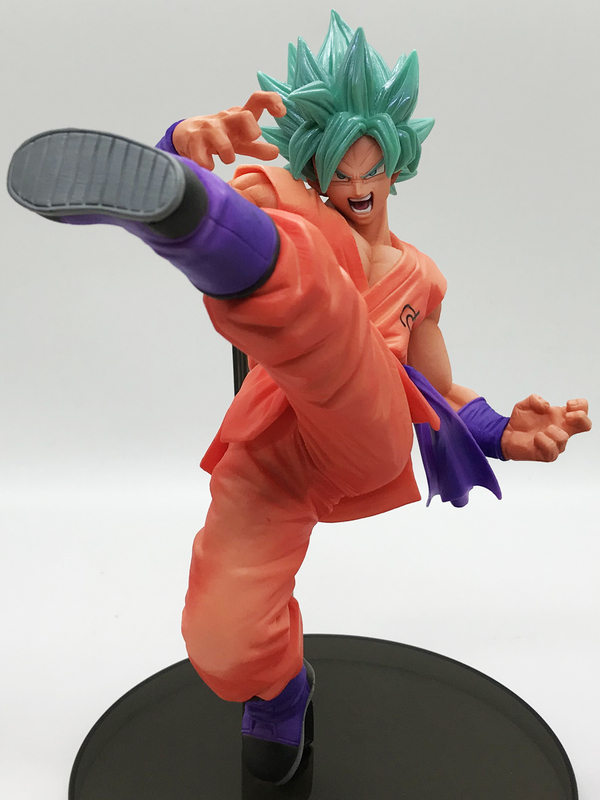 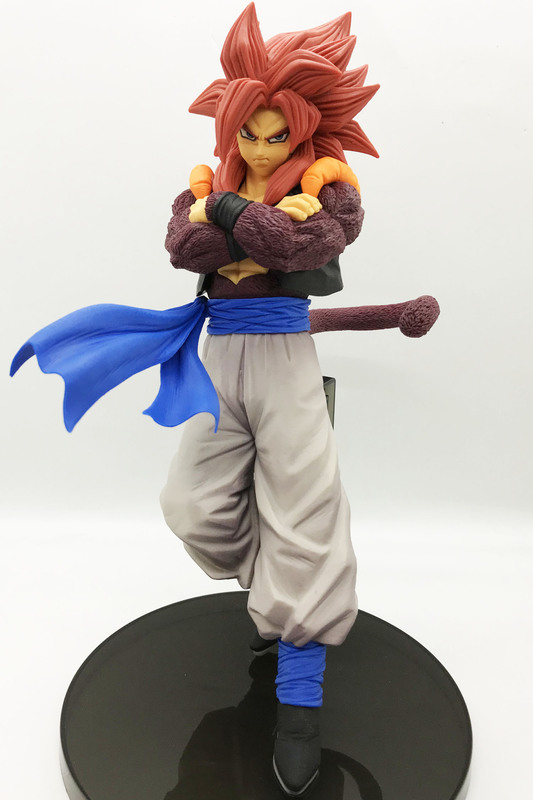 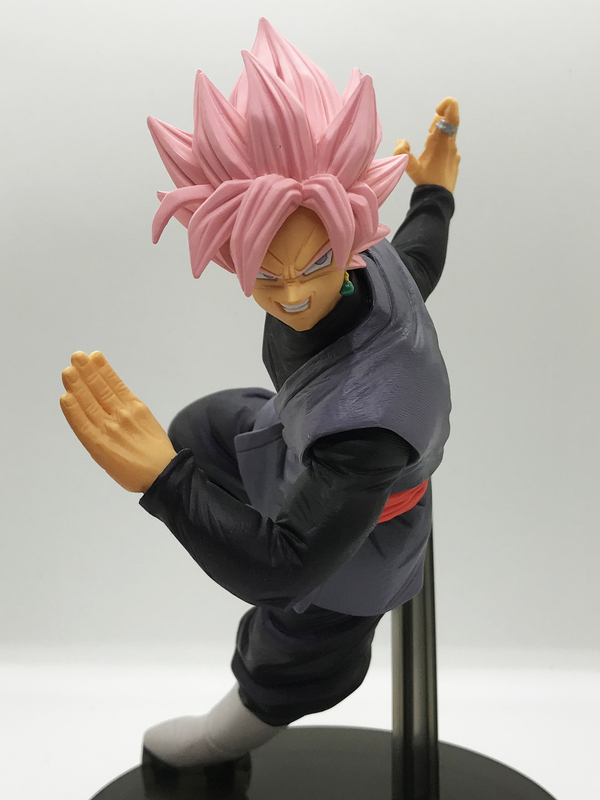 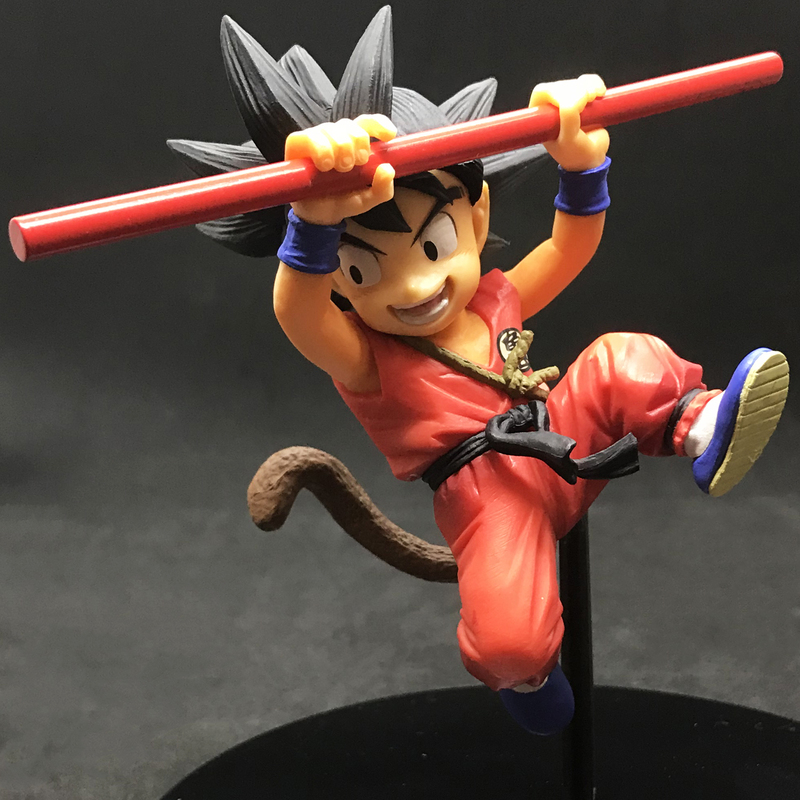 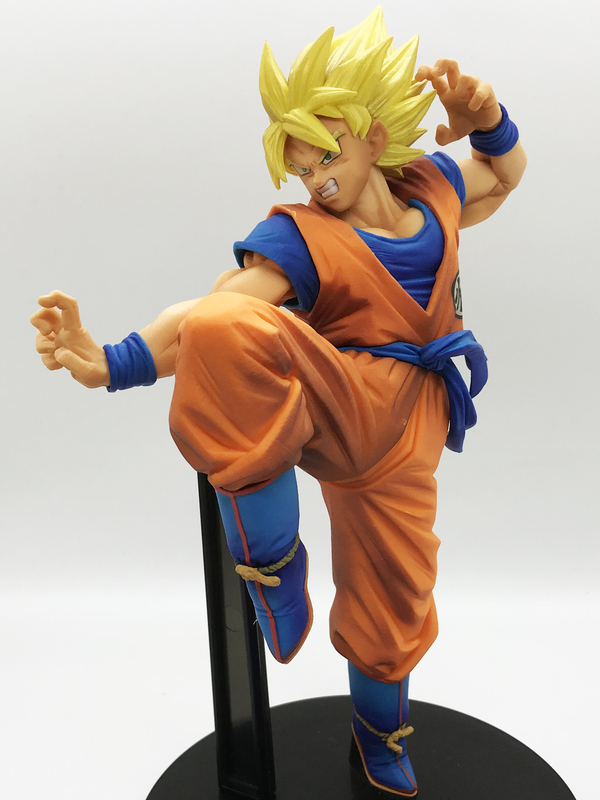 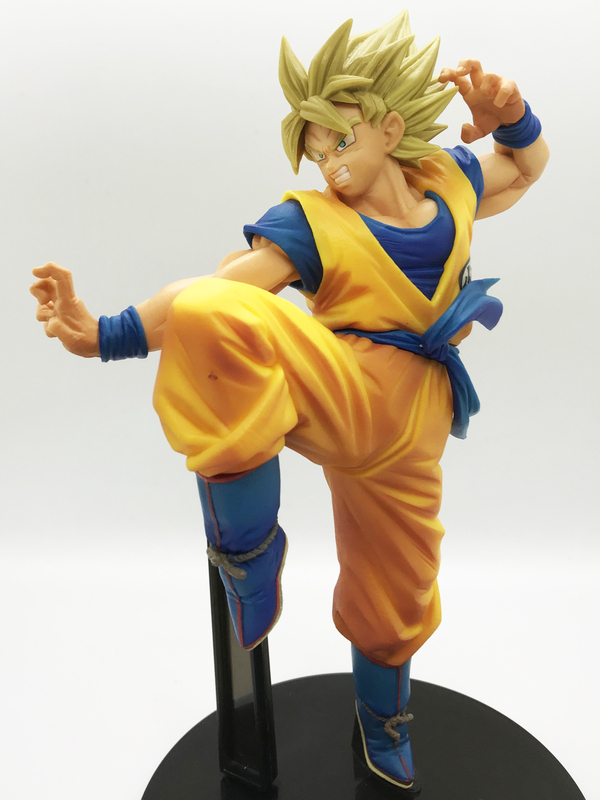 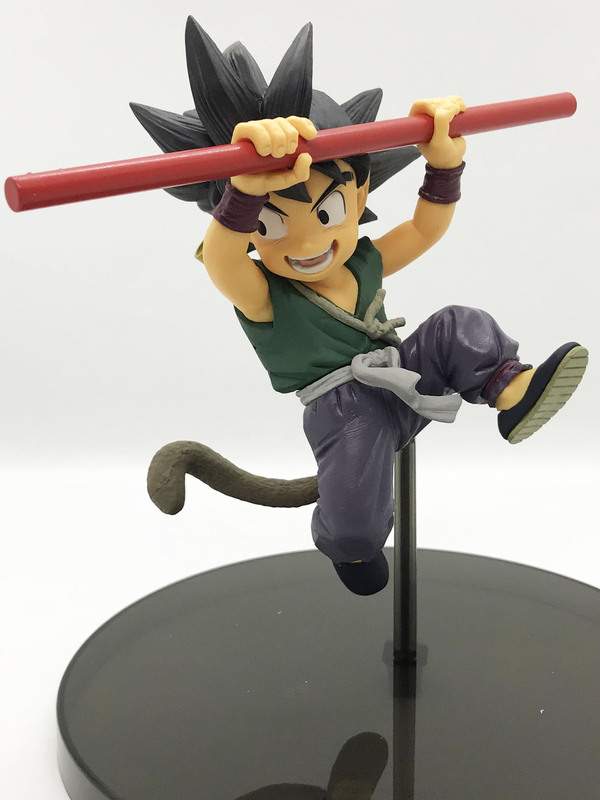 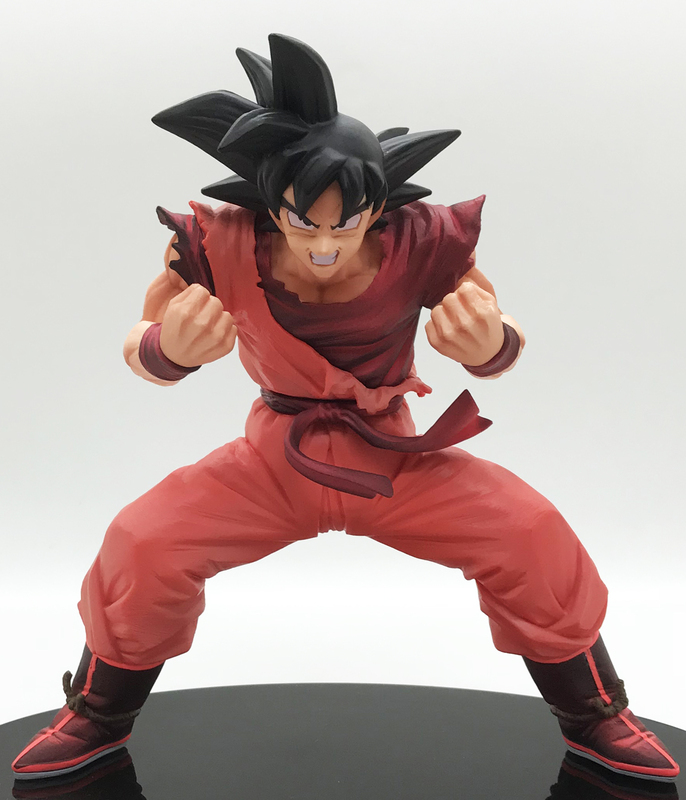 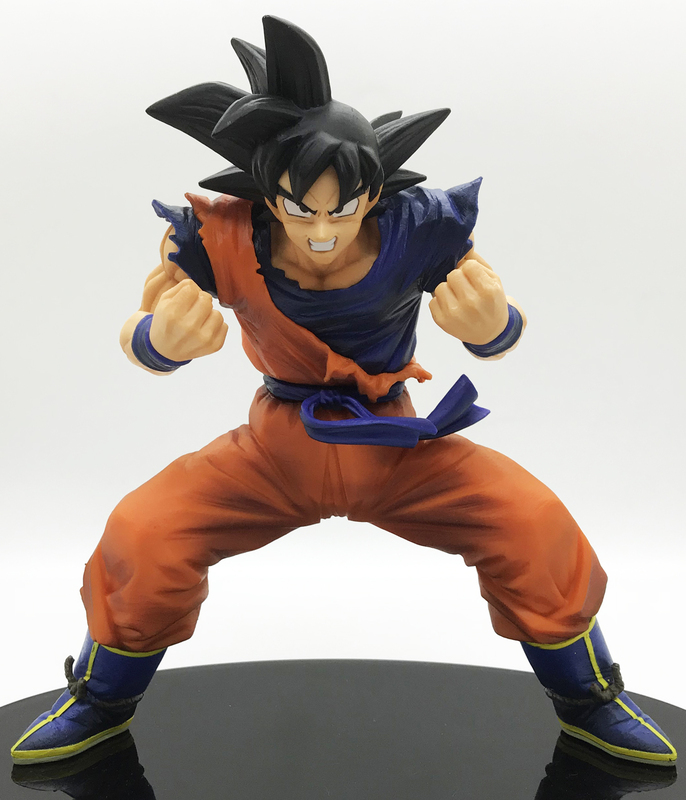 Copyright© オモチャラヘッチャラ(ドラゴンボール最新情報&フィギュアレビューブログ/サイト)	, 2019	All Rights Reserved.